Inger Christensen (1935–2009), born in Vejle, Denmark, was one of Europe’s leading contemporary experimentalists. She is known for her striking innovations in thought, language, and structure. Her poetry, novels, and essays have been translated into over thirty languages. 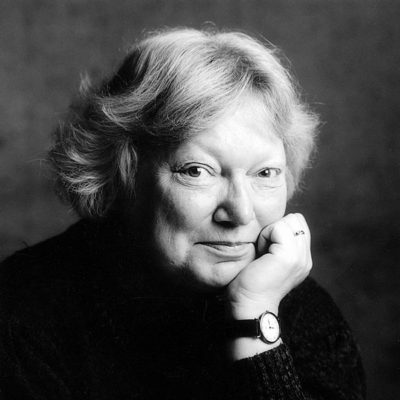 She received numerous international literary awards, including the Nordic Prize of the Swedish Academy, the Grand Prix des Biennales Internationale de Poésie, the Austrian Sate Prize for Literature, and the German Siegfried Unseld Award. During the last several years of her life Christensen was repeatedly nominated for the Nobel Prize in Literature.